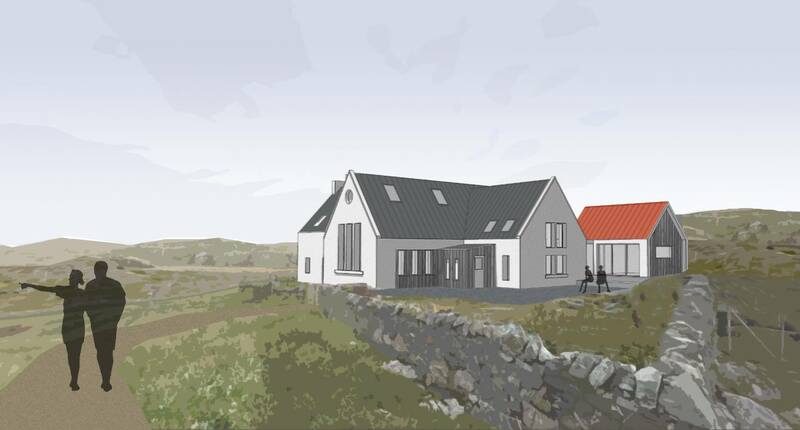 Planning Approval and Building Warrant Approval has been obtained for the conversion of a former school on the Isle of Harris. The main schoolroom features long portrait windows overlooking the bay and will form the main living space. 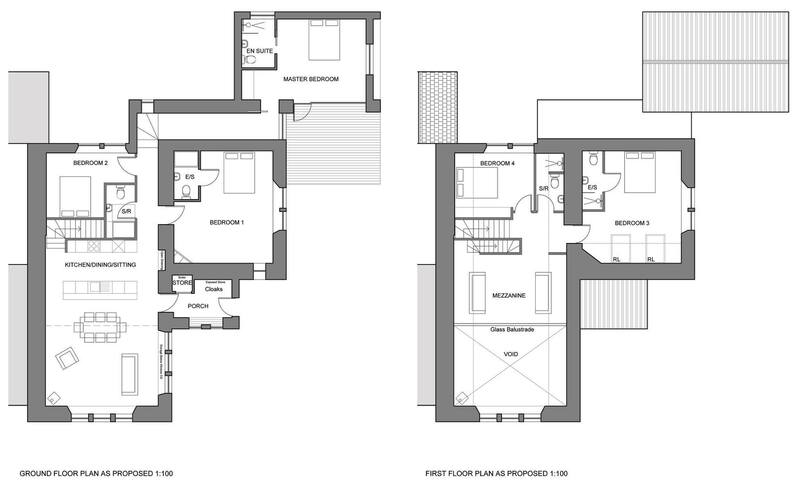 A new mezzanine will be installed to allow the residents to take in the views from the high level windows. The renovation also features a new extension to the rear of the school which will feature a master bedroom with en suite overlooking the shore. Works are to commence on site soon.